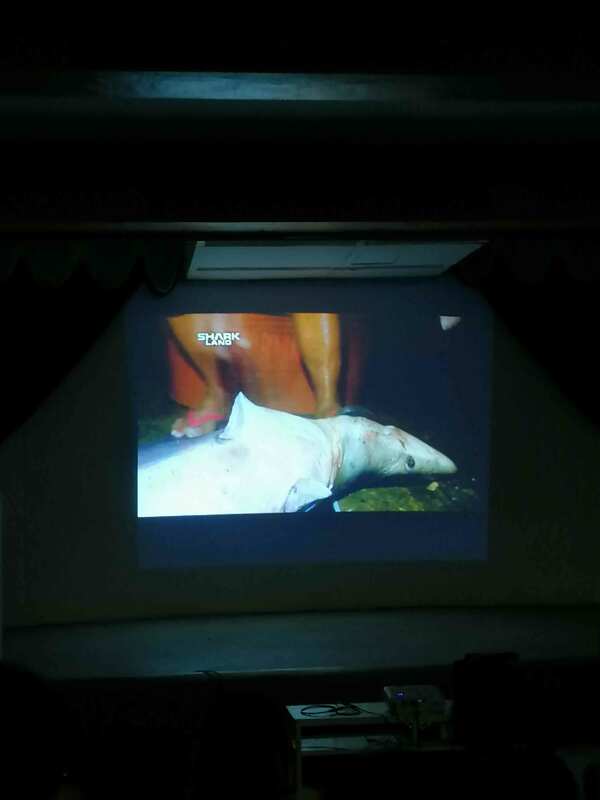 Bohol hosted Shark Conservation week launched on November 12, 2018 at Carlos P. Garcia Sports Complex, Tagbilaran City to raise awareness of shark’s extinction in the Philippines. 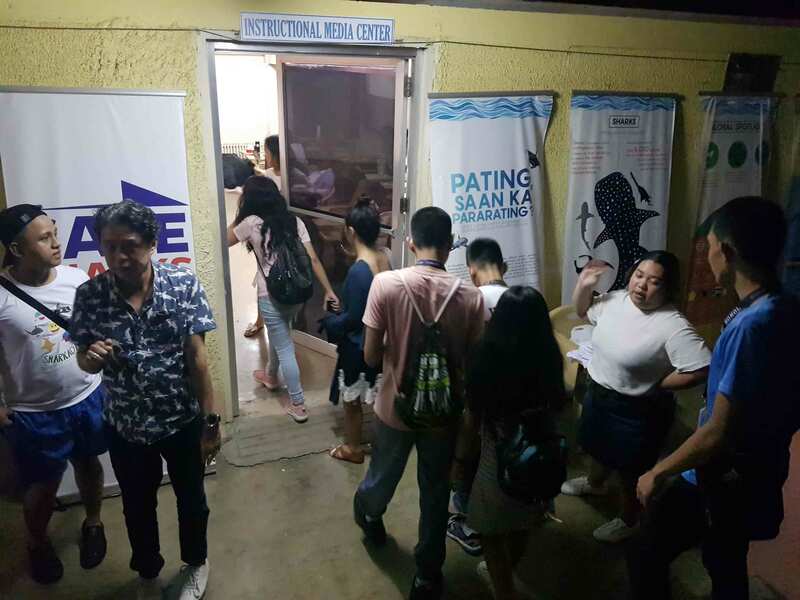 The said event sets off Shark Summit 2018 with different engaging activities such as dances, arts, and educational forums. 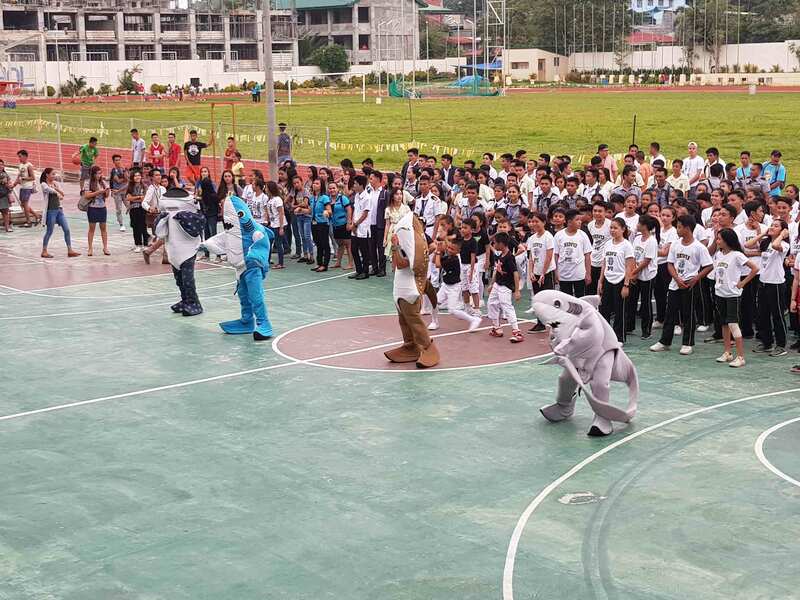 To prelude the weeklong activities, 250-multitude mass dance was highlighted showcasing versions of the nursery song ‘’Baby Shark’’ interpretations of the different participating schools along Tagbilaran City. Holy Name University (SHS), Bohol Wisdom School (Elem), concluded to best the tilt. Mascots depicting sharks’ representations caught the attention of the crowd. On November 14, 2018, the proponents held a youth forum for the Senior High School students of University of Bohol. Pepe Herrera, an actor and an advocate graced the event. 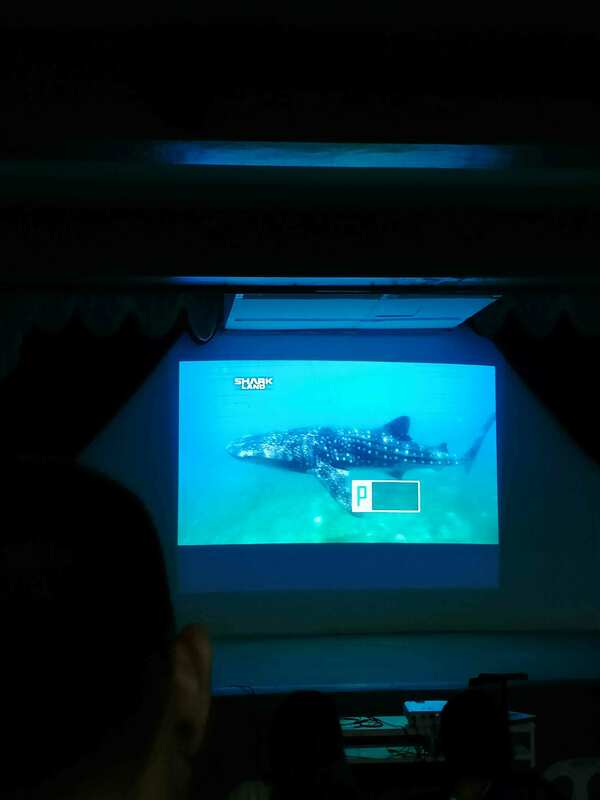 There was film-showing done at the IMC regarding Atom Araullo’s: Shark Lang. The forum duration tackles the risks of sharks and how it needs urgency to carry out the problem. Students wrote postcards addressing legislators to support Sharks Conservation Bill. Aside from school institutions involvement, the advocacy is translated through arts of community murals by artist Anina Rubio, together with the partnership of Baji Arts Collective. The said artwork could be seen at CPG North Avenue, Tagbilaran City. Sharkadas were able to convey the relevance of the pressing concern. Henceforth, inclusivity to take part in saving habitats and sanctuaries through simple means of keeping the coastal areas, shorelines, and bodies of water clean and tranquil to live by marine species.